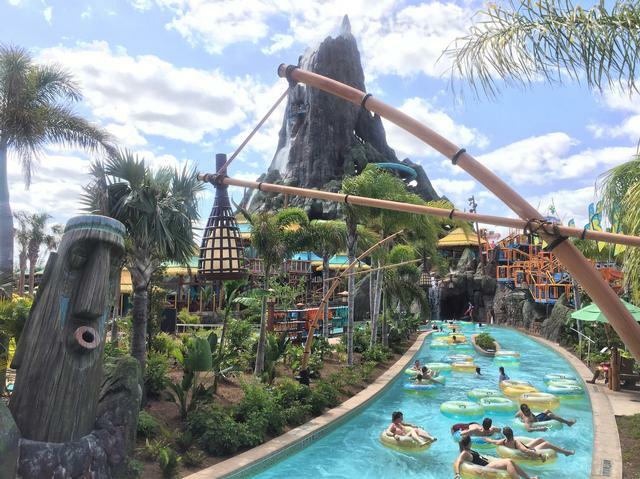 Kopiko Wai Winding River is a lazy river in River Village at Volcano Bay. While it's not the best, it is also recommended. The lazier of the two "lazy river" rides at Volcano Bay.